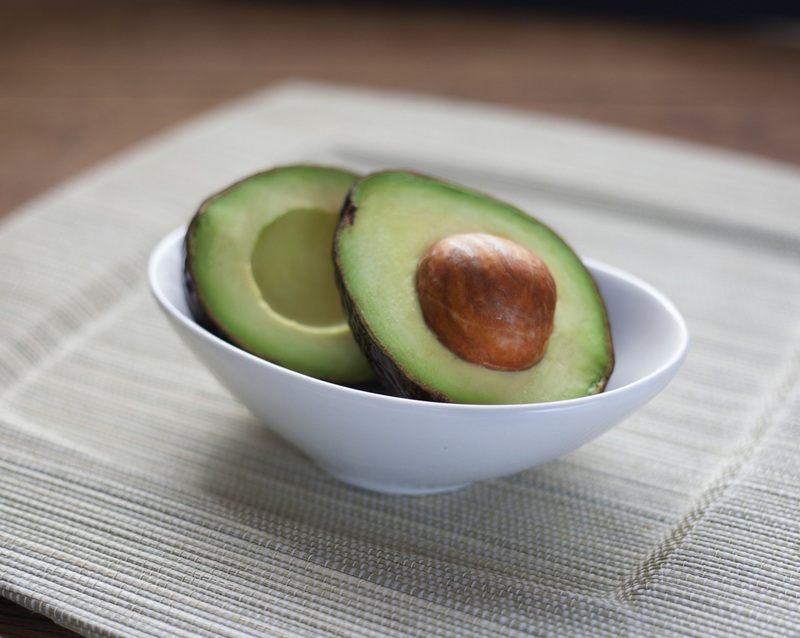 Home > Recent > Are Avocados as Healthy as we Thought? Avocados seem to be taking over the world. They’re the fruit to eat. On toast for a healthier breakfast than your regular bowl of Coco Pops, in salads as part of your lunch, in a sandwich, in guacamole; the options are endless. There are even cookery books dedicated entirely to the fruit. They’re known as a great health food, and do provide a huge number of nutritional benefits. While most fruits consist of carbohydrate, avocado is mostly healthy fats. These healthy fats include Omega 3 fatty acids, Vitamins K and B5 and fibre, to name a few. These unsaturated fats are the ones we want to consume in order to create the perfect nutritional balance; unlike the saturated fats of your favourite sweet treats. These healthy fats are likely to increase the level of good cholesterol in our bodies. The fruit also contains a good level of potassium; more than bananas at around 14% of the recommended daily allowance in 100g, as opposed to bananas only providing 10%, as reported by Authority Nutrition. The good cholesterol calls itself high density lipoprotein cholesterol (HDL-C), and has been found to reduce the risk of heart disease. This, for those with the mutation, therefore increases the risk of heart attack. And with the NHS reporting that Coronary Heart Disease causes more than 73,000 deaths in the UK each year, that’s 1 in 6 men and 1 in 10 women, it’s a pretty big killer. So while avocados do have lots of health benefits and are, for the most part, really good for you, this research is telling and extremely important for those with the genetic mutation. Like most nutrients, unsaturated fats (those in avocados and other foods like fish and nuts) are healthy in moderation. If you’re an avid avocado-on-toast lover, continue enjoying your healthy breakfast at your heart’s content, but as shown from this discovery, it’s good to be aware of medical and food research. For more information on the Cambridge University study, have a read of their website.